Winters are approaching! 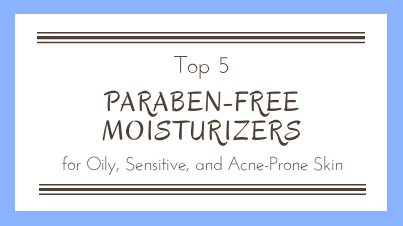 Which means dry skin for oily skin beauties and extremely dry skin for dry skin beauties. 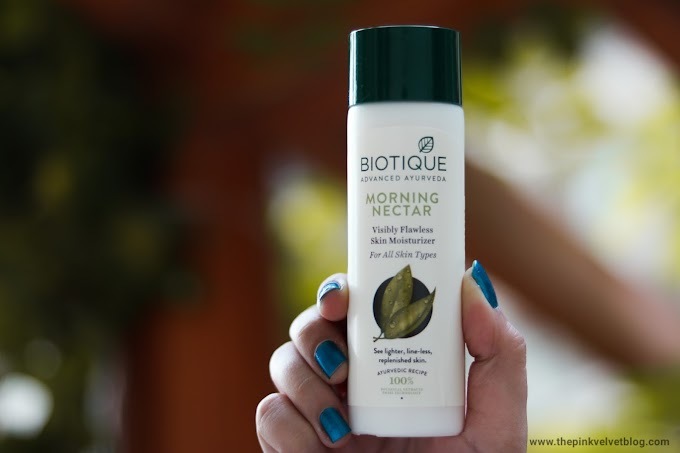 Winters demand some extra love and care towards the skin. 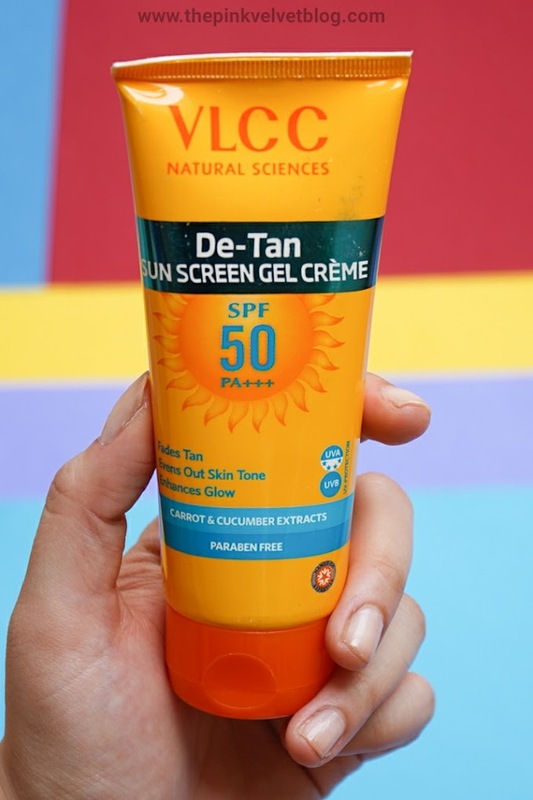 You need to be very careful when choosing the skin care products, especially for those who have really sensitive and acne prone skin, like me. 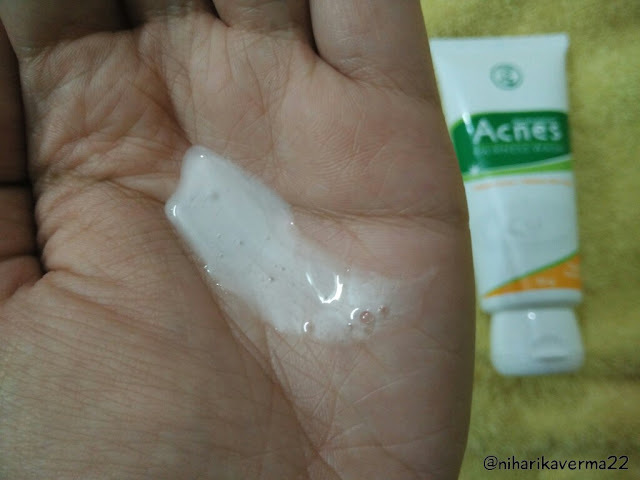 Recently, I came across this pimple care range called "ACNES". 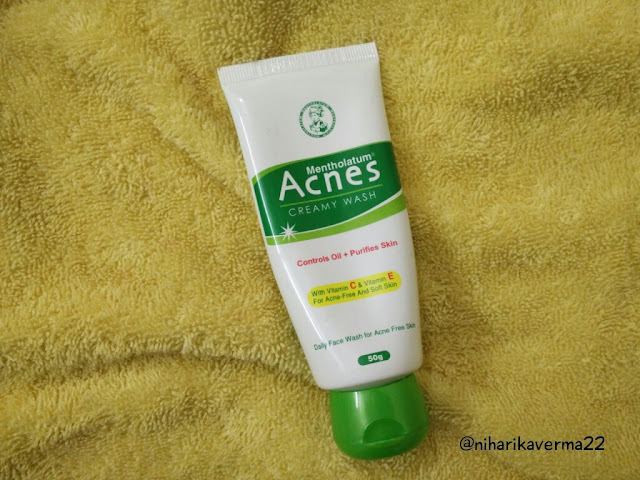 ACNES is Japan's No.1 Acne care brand manufactured by Rohto Pharmaceutical Company which is again, is one of Japan’s Leading Health and Skin Care Company providing health and personal care solutions for more than a century now. 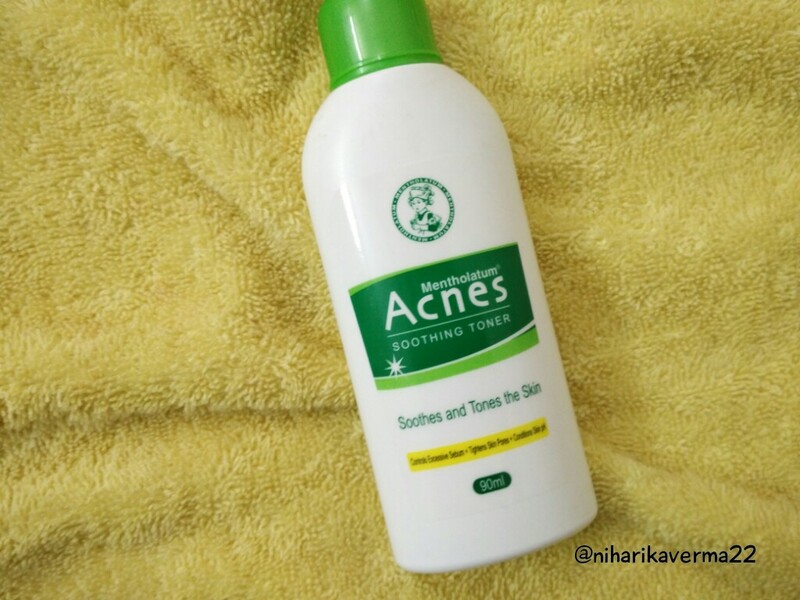 Acnes provides a total skincare range that fights acne with the “Triple C” approach that signifies three actions/steps:- Cleanses, Cares and Clears to deliver smoother, healthier acne-free skin. 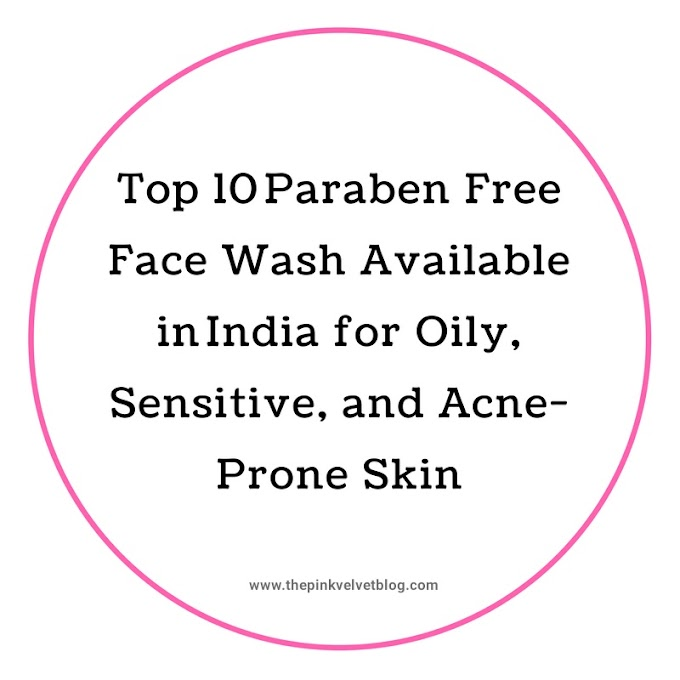 They are formulated with a unique and exclusive combination of effective ingredients like Isopropyl Methylphenol, Sulfur and Salicylic Acid that helps remove 99.9% acne-causing germs. 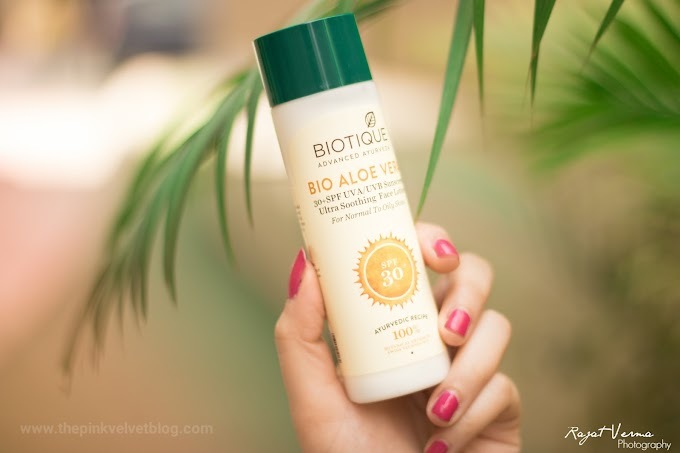 Enriched with a unique combination of fairness ingredients like Yogurt and Lactic Acid to deliver skin-whitening and sustain the skin glow. Natural fruit extracts actively treat and help prevent breakouts, diminishes redness and visibly reduces acne-scar. Wet hands and face, then apply a small amount of face wash on palm and work into a rich lather. Gently massage onto face, avoiding eye area. Rinse off thoroughly. Use twice a day for best results. This one is a bit of runny consistency and has mild fruity yoghurt kind of smell. It's a foamy wash and forms really good foam to remove all the dirt. I love it when cleansers form good lather or foam. It gives me a mental satisfaction :D This variant is more suitable for dry skin people, as I have oily skin, I noticed it was leaving a layer of moisture behind. It took off all the makeup, dirt and excess oil which I loved about this. Being an oily skin beauty, I enjoyed this variant. 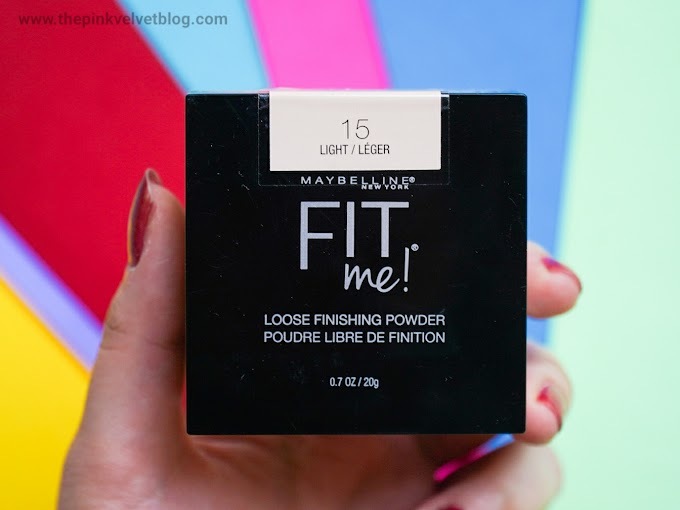 I didn't felt any extra layer of oil, in-fact after using this, I didn't feel the need of applying moisture. It claims to fight acne while giving a fair skin tone. 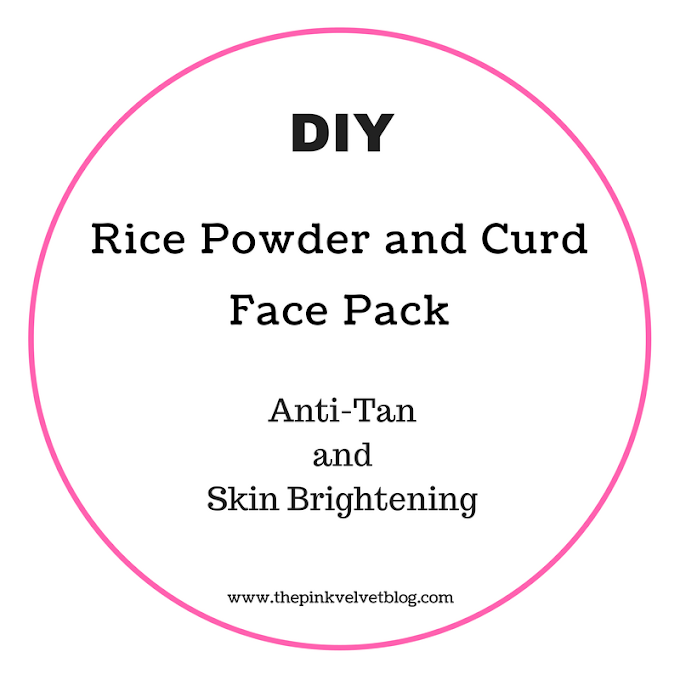 It is true to the claim of fighting with acne but not with giving fair skin tone. I noticed that size of my pimple and redness was reduced only in 2 days. :) As far as it is about giving fairness, I didn't notice much change. I read the ingredients and I didn't found paraben. 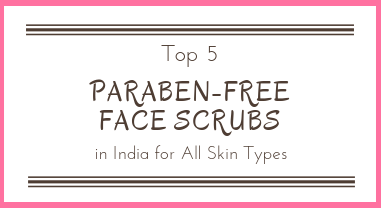 Though it was not clearly mentioned that it does contain paraben or not, I can't say it for sure. I didn't find any skin irritation or rashes. In short, a good facewash which really fights with acne removes all the dirt and leaves behind hydrated and moisturized skin. 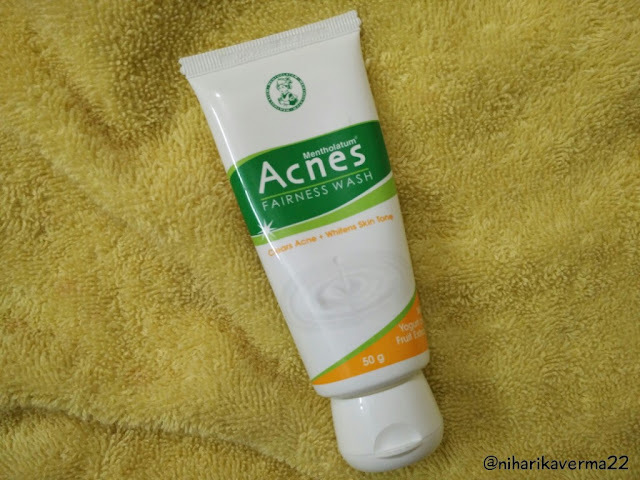 A creamy textured face wash that fights acne-causing germs for oil-free, purified, smooth skin. Exfoliates dead skin intensively by allowing water to combine with oil/dirt and washing them away, hence purifying pores to reveal clearer skin. This one is for sure for oily skin people. It removed every bit of oil & dirt from my face :D Left a complete oil-free skin behind. The feeling oily skin people want after the wash, like complete squeaky clean, it gives exactly the same feeling. It is of creamy texture, pale yellow in colour and forms really good amount of lather. It did help my skin to get rid of those odd-looking big pimples. It definitely controlled excess oil and sebum production. Quite happy with the results as it works somewhere on regular tiny pimples but not something with severe acne issue. About acne marks, it will take some time as acne marks are something which requires a lot of patience. They really take a long time to vanish. 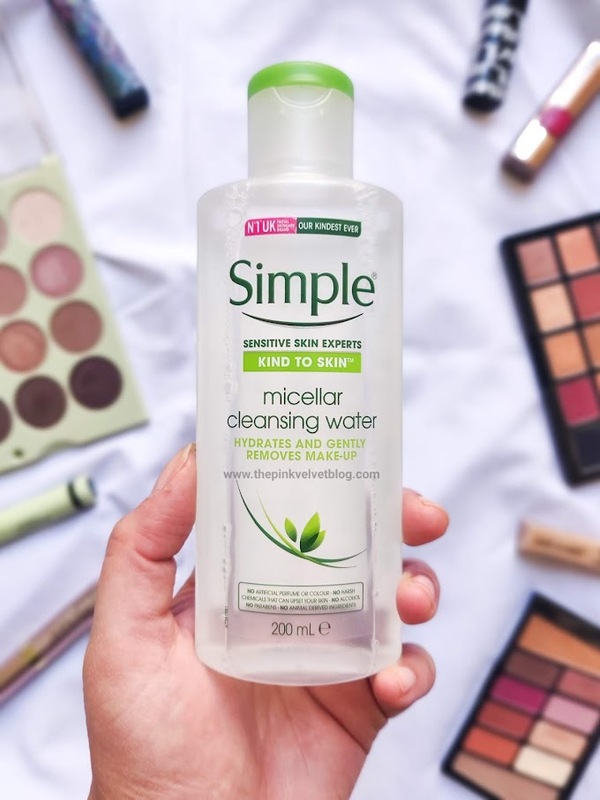 The best part is, both the facewash are true to the claim of pimple care for both oily and dry skin people and are affordable. Buy it here. Infused with Salicylic acid and Lactic acid that gives a mild peeling effect that gently removes old skin cells and excessive sebum, hence purifying skin. Its hydrating power helps retain moisture and restores the pH balance of the skin while tightening the pores and toning the skin. After washing your face with Acne Face Wash, moisten a cotton pad with toner, then dab gently over face and neck. For best results use every day, morning and night after washing your face. I'm a person who have really sensitive skin which reacts to every new product. I tried various toners meant for acne skin such as Kaya & Nivea. But every time my skin reacted and gave me rashes. So I switched to Dabur Gulabri Rose Water as a toner and didn't felt any skin irritation after that. Fortified with Salicylic acid that works on the upper layer of the acne, that help cleanse dead skin cells. 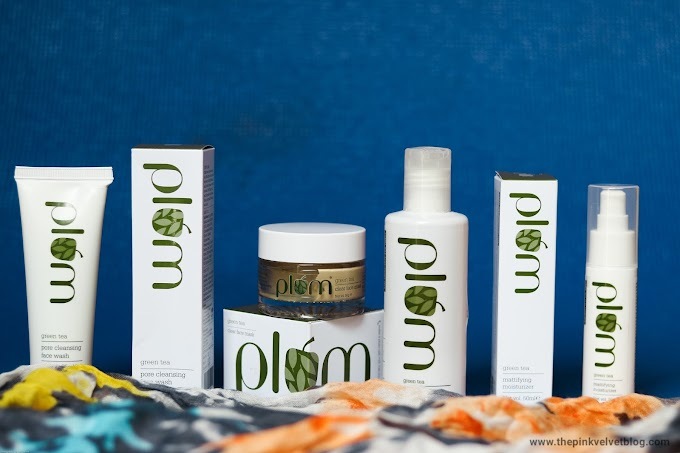 Powered with oil-absorber –Sulfur that extracts the excessive sebum and oil. 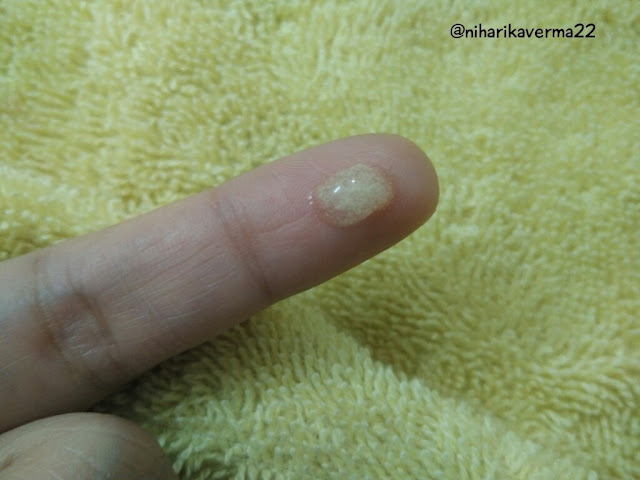 This is a targeted pimple care gel, meant for use on pimple only. It is yellowish and pale greenish in colour. You'll be shocked to know that this targeted cream worked on my pimple in 6 hours only. I applied this in morning, and honestly, my pimple got popped out till evening. 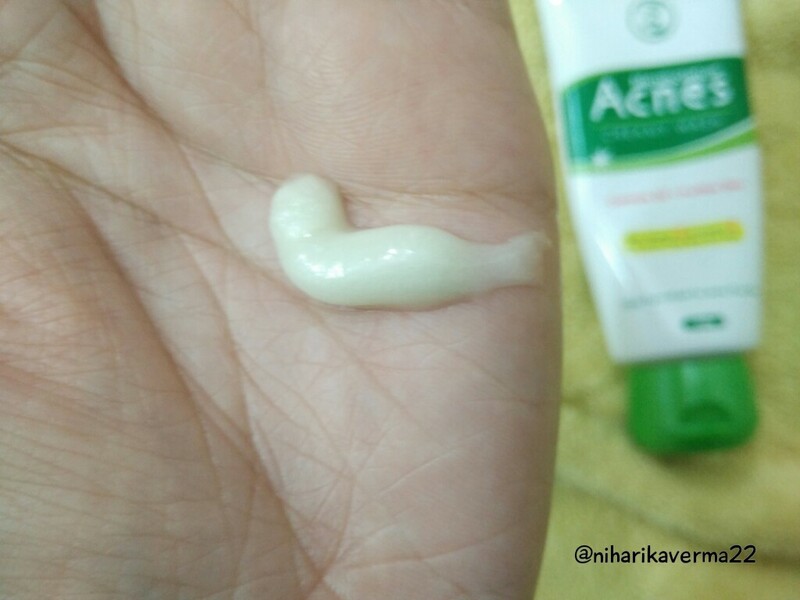 Don't know whether it was the gel only or the input of everything in this range, but I got a pimple clear face in few days. Whenever there is the season I experience a lot of pimples every time. The only point I didn't like about toner and gel is they both contain paraben. But that's okay because this range delivers promising results and that too in short time. 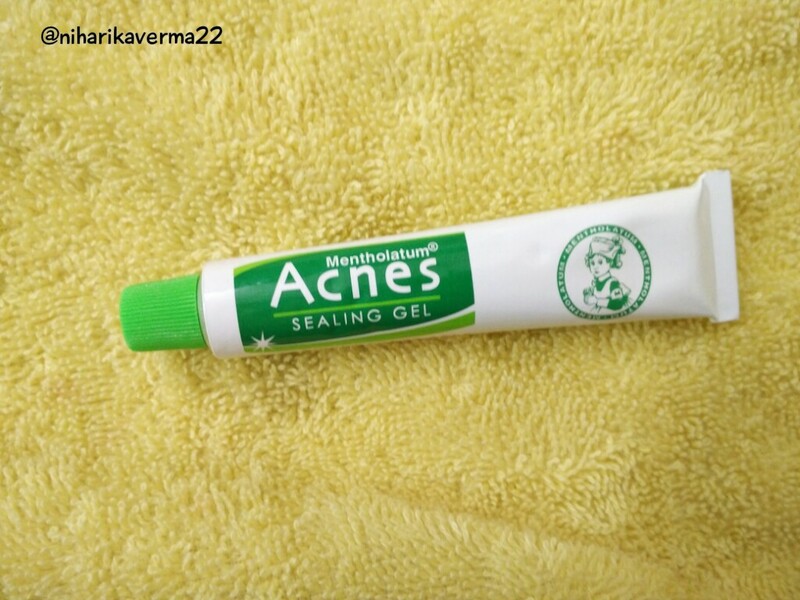 I am with the overall range and I recommend it to everyone who is fighting with a pimple :) Buy it here. 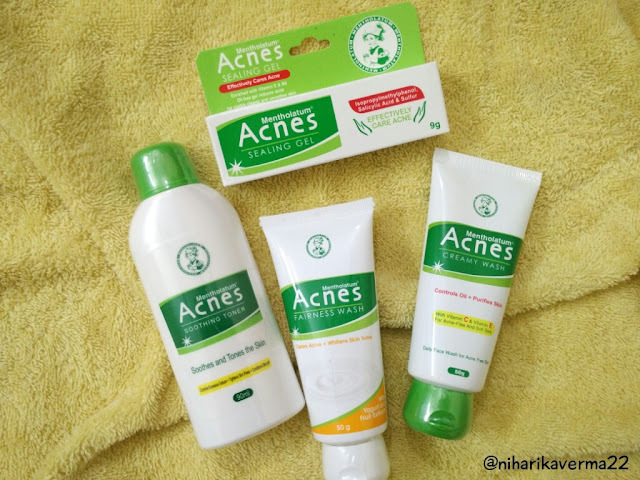 So if you are facing any issue regarding a pimple, you can go for sure this ACNES Range as it is affordable and really works :) Here is their Facebook Page Link. Their Complete kit is available on Amazon.in. DISCLAIMER: I received these products for free in exchange for my honest reviews. Genetics is thought to be the cause in 80% of cases.The role of diet and cigarette smoking is unclear and neither cleanliness nor sunlight appear to be involved. Acne primarily affects skin with a greater number of oil glands, including the face, upper part of the chest, and back. During puberty, in both sexes, acne is often brought on by an increase in androgens such as testosterone.Excessive growth of the bacterium Propionibacterium acnes, which is normally present on the skin, is often involved.